While you all are eating turkey and putting up decorations, I'll be killing people. Lots of people. This game is going to be killer. 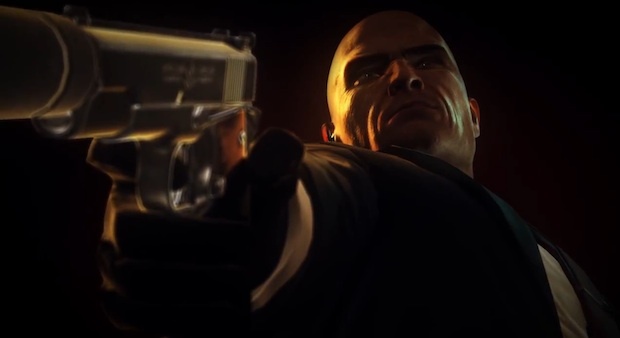 Hitman: Absolution is right around the corner, dropping for PS3, Xbox 360 and PC on November 20. It seems like we've been talking about it for forever, but now it's finally here. To celebrate, here's a really nice launch trailer. They couldn't have made the game look more badass. Are you ready? Or am I going to have to kill you, too.